See What The Skipper Of RPS Has To Say After The Win Against Gujarat Lions? The skipper thinks that they are “peaking at the right time”. 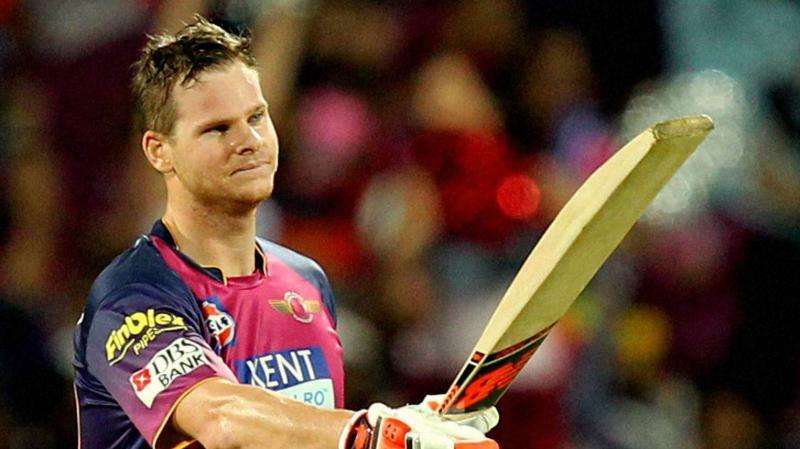 After winning the match against Gujarat Lions by five wickets Steve smith is overwhelmed with the performance of the team and thinks that the team is “peaking at the right time”. Rising Pune Supergiant has managed to grab the fourth spot with 12 points on boards. The team is doing pretty well from last few matches and the skipper is hoping that things will get much better in upcoming matches. "It wasn't an ideal start but we have some artillery in the shed. MS and Stoksy took it deep. It is one of the easier grounds to hit sixes and Stokesy made use of it. I thought it was a great effort for the bowlers to pull it back to 160. We are peaking at the right time, hopefully not early." said Steve Smith. M.S Dhoni is also in good form and he is helping out Steve Smith in making decisions. The way both guys are supporting each other shows that how Rising Pune Supergiant has made a comeback in the season. He appreciated the efforts of M.S Dhoni recently by saying, “M.S Dhoni has been fantastic player as he knows the game incredibly well out here. As a wicket keeper, it is nice to have someone who can look at angles and get them right”. 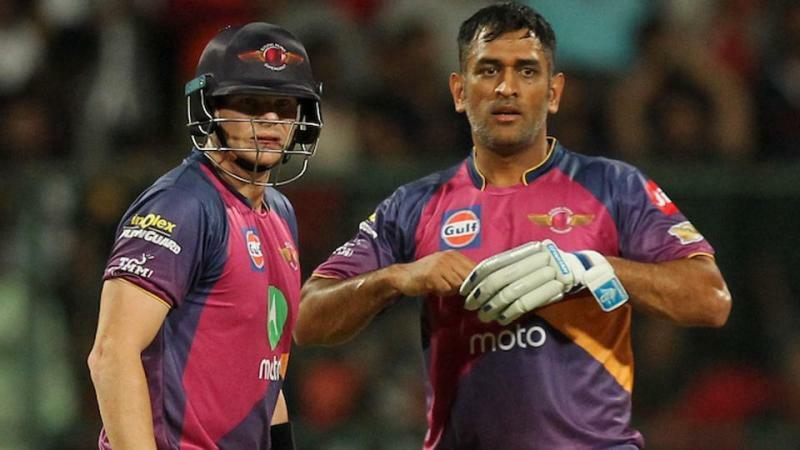 The duo of Steve Smith and M.S Dhoni is now working for Rising Pune Giants and we hope to see good knocks from both of them in upcoming matches.